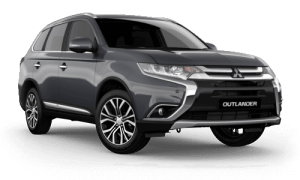 From bold new styling to powerful response, the OUTLANDER delivers all the pleasure of a robust SUV. 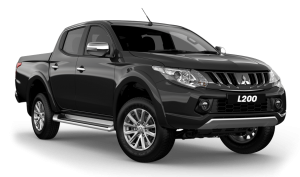 You’ll enjoy solid dependability, agile road handling and renowned 4WD performance whether you’re commuting to work or journeying through nature. 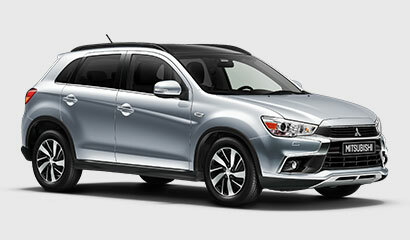 When adventure calls, answer with the highly efficient yet exhilarating OUTLANDER. Life is built on experiences, and this is where a whole new chapter begins. 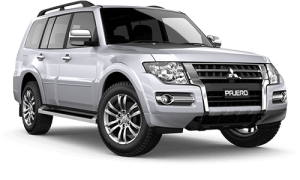 Boasting a history as storied as it is prestigious, Pajero is no ordinary 4X4. 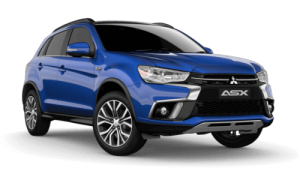 Beneath the bold, uncompromising styling and clean, sleek lines is a heart and soul that has explored the furthest corners of the world and come back seeking more. Conquering mountain passes and city avenues with equal poise, a new Pajero has arrived for the next challenge: yours. 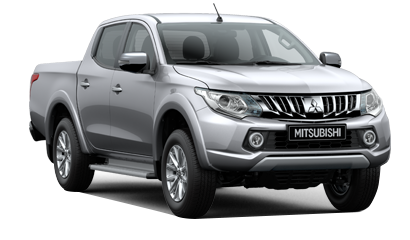 At Mitsubishi Jamaica, we have a range of cars to suit all budgets and all needs. 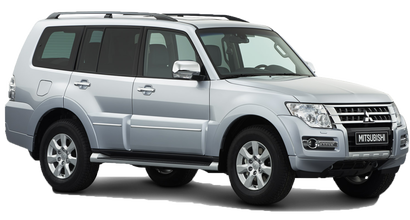 Browse through our class leading vehicles ranging from 4x4s, to 7-seat family SUVs, to exciting crossovers and sedans. 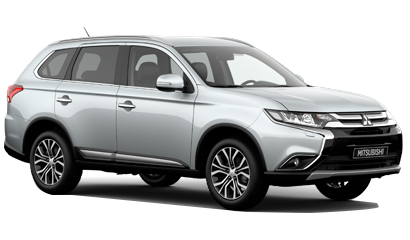 On our site you’ll find everything you’re looking for on our vehicles.